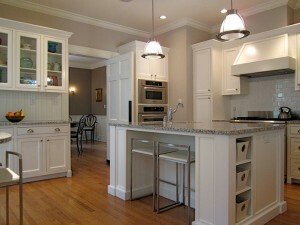 Shiloh Painting is a full service Asheville painting company. Whether you need a long-lasting color upgrade for your home or a quality commercial space that immediately conveys professionalism and style, our team of highly-experienced craftsmen and women can help you recognize your dream in full color. Isaac Klepac founded the company and brought together people who have a passion to add value to offices and homes across Western North Carolina. 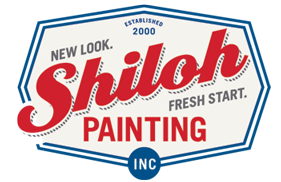 Over the last fourteen years, our team continues to improve on the products and services that Shiloh Painting Inc. provides our residential and commercial customers. We look forward to serving you.